Prospectus made a winning return to the level when powering home in the Quirke uPVC Windows Tipperary Perpetual Cup at Clonmel this evening. Conron powered clear inside the final furlong to run out a convincing winner of the concluding two-mile handicap at Clonmel this evening. Cork Harbour prevailed in a driving finish to the BBQ Race Evening Friday June 7th Handicap at Clonmel this evening. 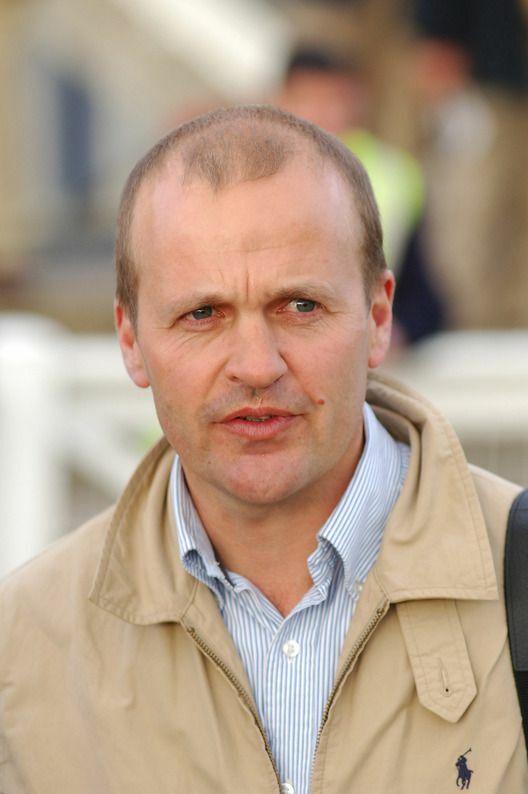 Tirmizi gained compensation for Ronan Whelan, Michael Halford and owner Paul Rooney when running out a game winner of the Clonmel Og Family Evening Handicap. 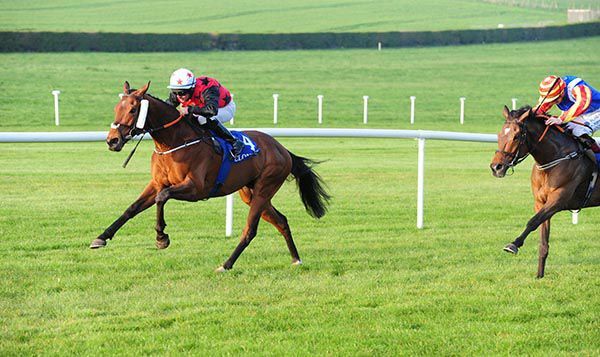 Kastasa got going late to land the spoils in the Irish Stallion Farms EBF Median Auction Maiden at Clonmel. Everyone knows the state of the going is fundamental to any race. And since demands differ, providing perfect conditions for everyone is impossible. But the question of what should constitute an acceptable surface, particularly on welfare grounds, is once again under the spotlight. 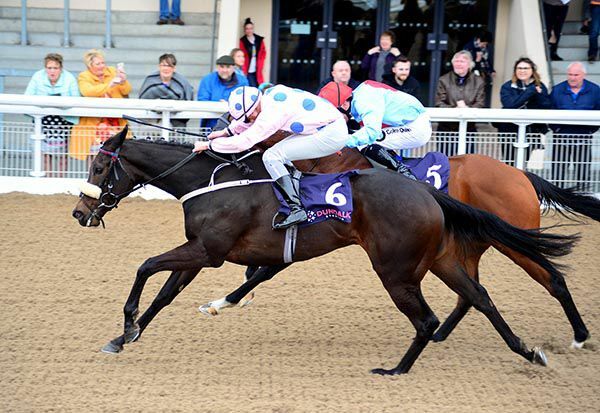 It was some thrill to see George Cornelius winning the way he did on his first racecourse appearance at Dundalk last Sunday. We knew our horse would put it up to any of them on what we’d seen at home even though we hadn’t asked any questions and physically, he looked far superior to any of them beforehand.